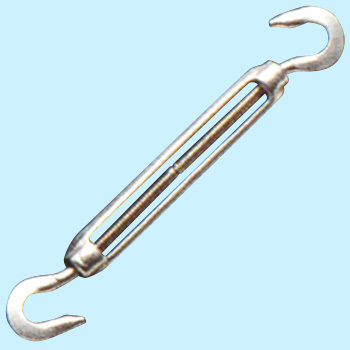 Used in combination with pad eye · turn buckle · s tenless wire rope as a countermeasure against Lattice's strong wind. It was a product that was sufficiently satisfactory and the product quality was also high and it was suitable for the intended use. This review is about item#6563313. Very good as it arrives soon as price is cheap. This review is about item#06563322. I think that it was good. This review is about item#06563347. For outdoor use, select stainless steel. The thing was solid, and I was able to put up a wire with a patch. This review is about item#06563331.